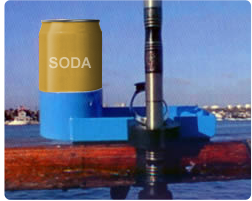 An unbelievable new convenience for fisherman on party boats, long range boats or even piers. 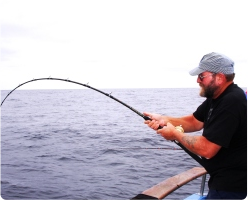 The Angler’s Rail Buddy is a handy little fishing accessory that adds ease to your enjoyment on any single day or multi-day fishing excursion. 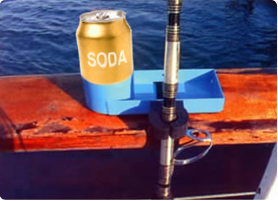 It is easy to store, quick to place or move and holds your beverage, tackle, and rod when not in use. Saves your place at the rail too! Buy one today for $19.95, call (or rfraser@westernwineandspirits.com) Rick Fraser at 714-267-0249. © Copyright RAIL BUDDY 2010. All Rights Reserved.